The purpose of boating insurance is to protect you, your passengers, your boat and your gear against dangers such as collision with another watercraft, capsizing, theft, storms, fire, submerging, and much more. At United Atlantic Insurance we can help you find affordable coverage for your boat or watercraft. Liability insurance coverage is put in place to pay for another individual’s bodily injuries or damages to their boat or watercraft that you are legally responsible for should anything happen. Don’t risk your vessel and be covered. This type of insurance provides coverage for damages to your vehicle or any vehicle in your custody resulting from incidents other than collision such as theft, fire, vandalism, flooding, hail or other perils. It is usually required if you have a vehicle loan. If you and your passengers are injured or killed in an accident, Medical Payments Coverage will pay for your doctor, hospital and funeral expenses regardless of who is at fault. If your boat or watercraft is hit by another boat or watercraft that is uninsured or under insured, this type of coverage pays for medical costs, lost wages and other costs associated with the accident. What types of boats and watercraft vehicles can you protect with boat and water insurance? United Atlantic Insurance in able to protect an extensive array of boat and watercraft vehicles. These include sailboats, jet skis, pontoons, fishing boats, cabin cruisers, as well as family & dinghy runabouts. 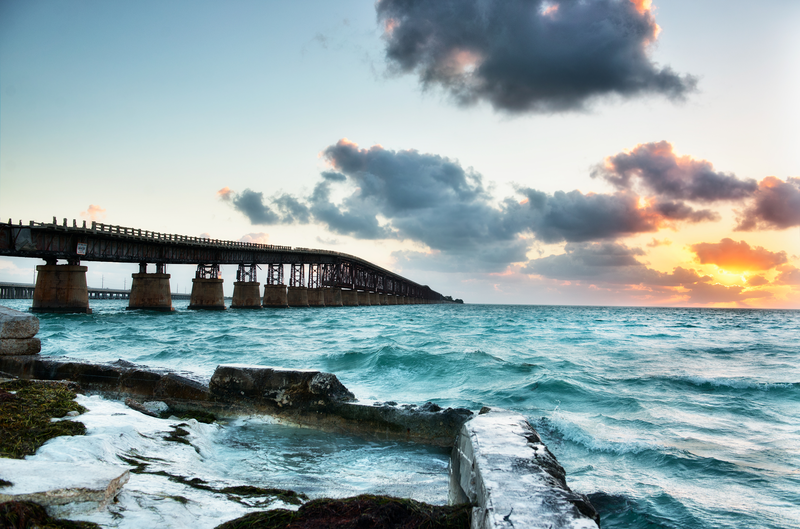 Why you should get a special insurance coverage for your boat? Although you can get partial protection for your boat with your homeowners insurance, it only provides the basics and it doesn’t really protect your savings from various risks. Take for instance if your boat has been totally damaged by a storm or some expensive equipment got stolen, it would really take toll on your savings. With our boat insurance, you can purchase specialized coverage that would help you during emergencies, replace boat accessories, and even reimburse you if your boat is totally wrecked (to name a few). Will my boat be covered anywhere I go? 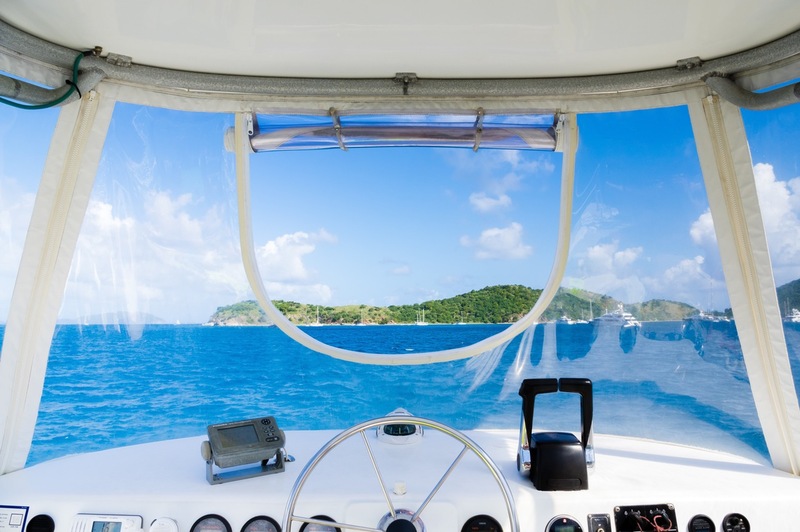 There are navigational limits on your boat insurance policies. It may not include some areas in the state or the country for security or political reasons. That’s why you need to make sure that it provides coverage especially on the places you frequently roam. Talk to our agents to know your navigational limits.